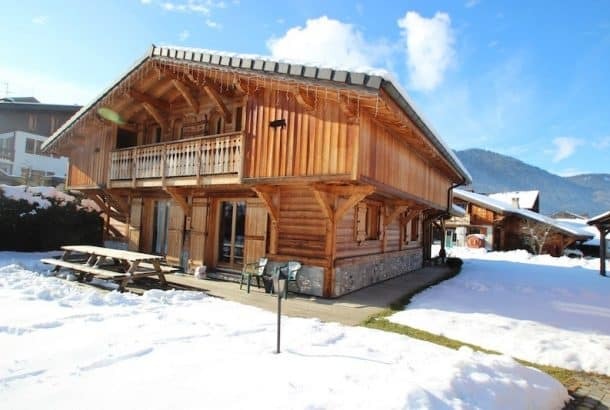 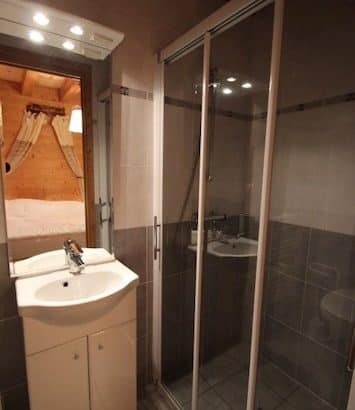 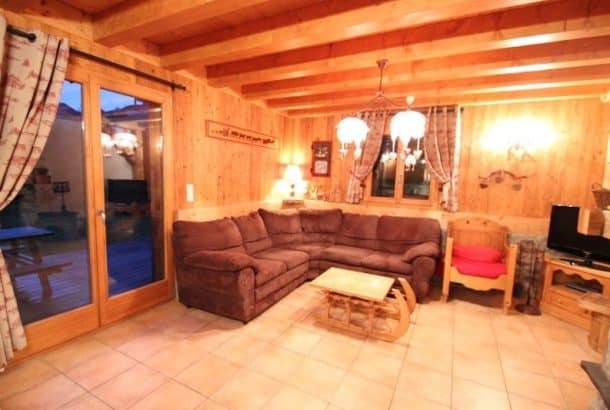 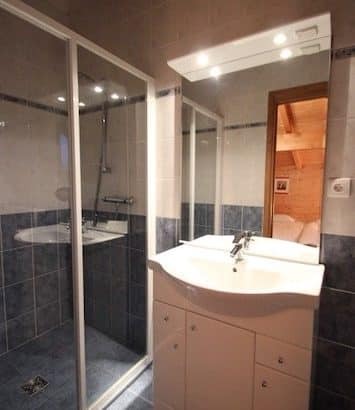 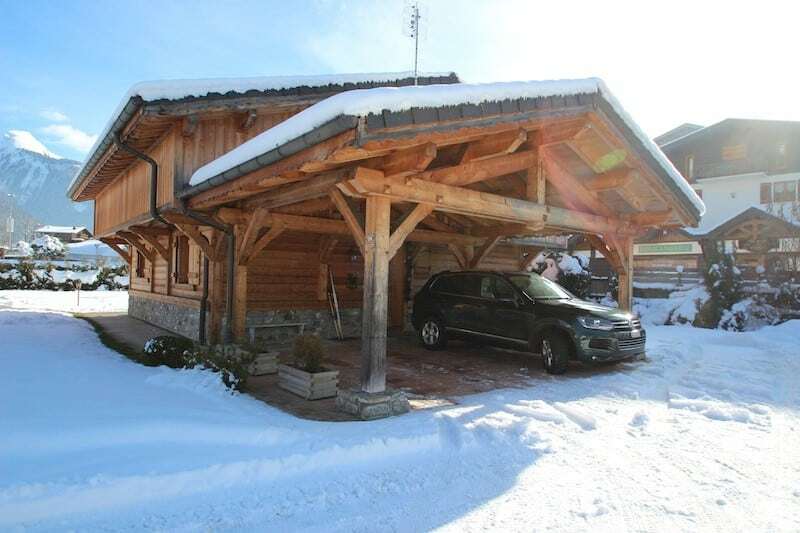 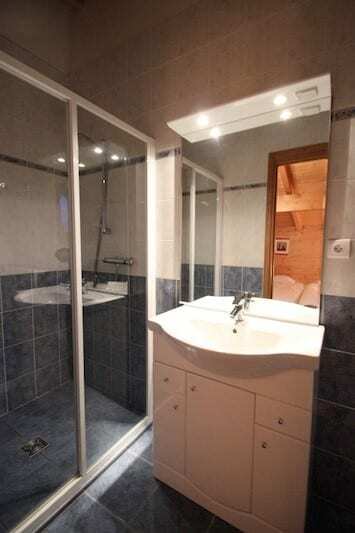 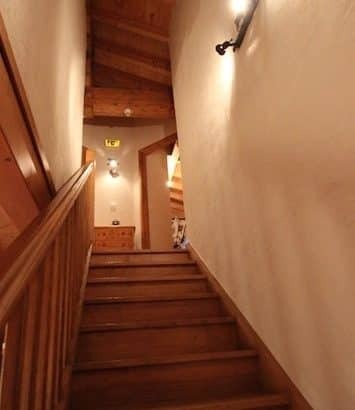 Lovely 5 bedroom chalet with ensuite bathrooms located within a short drive of Morzine and situated on the free bus route. 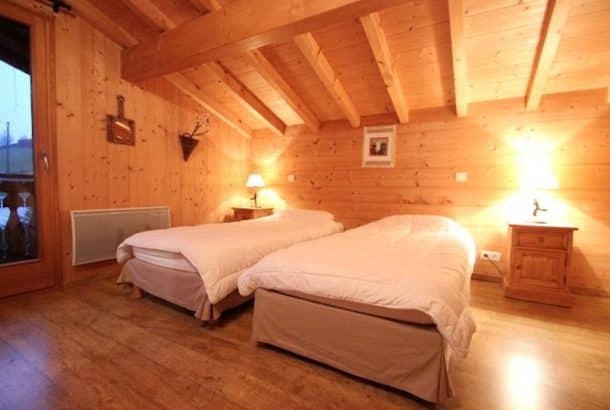 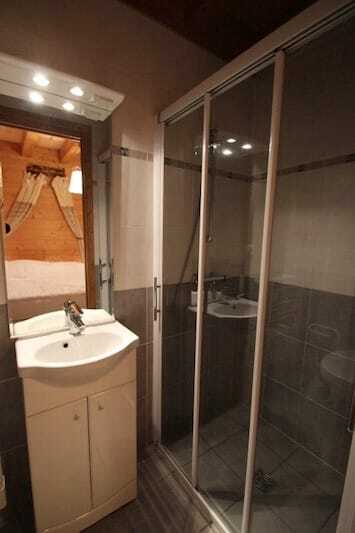 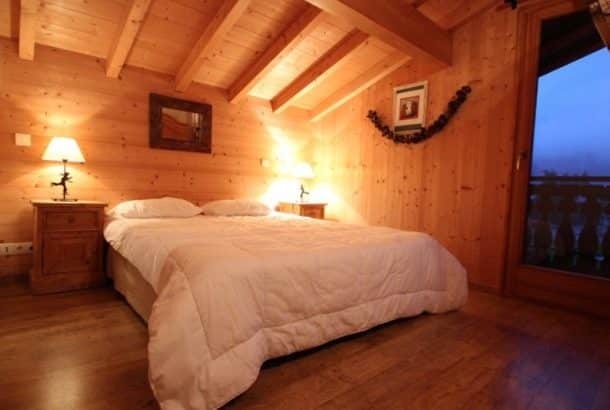 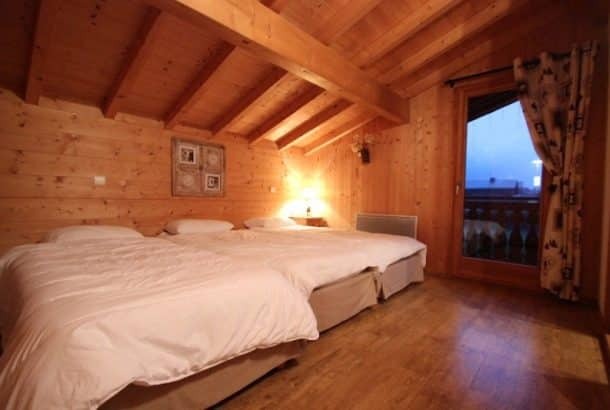 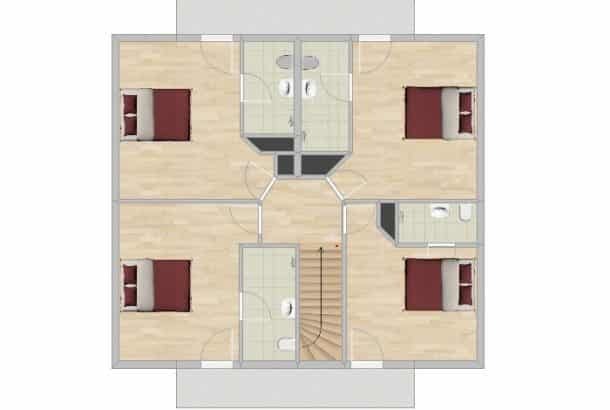 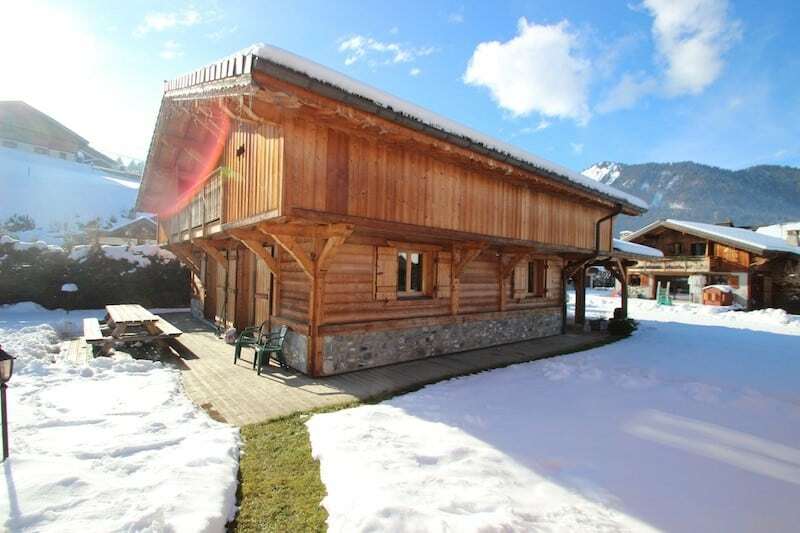 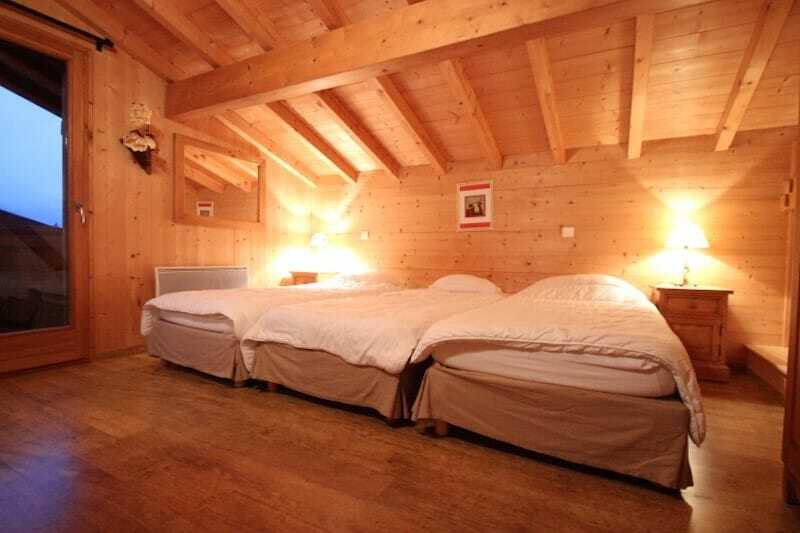 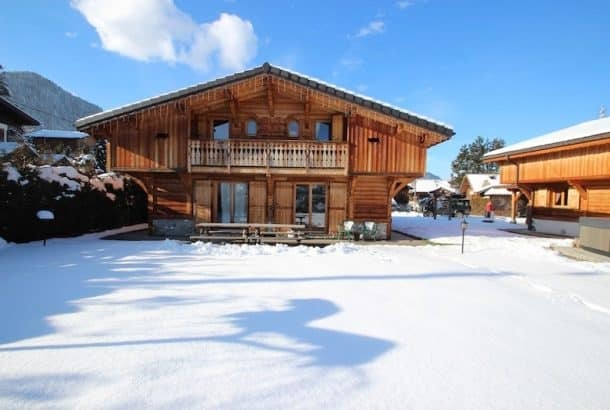 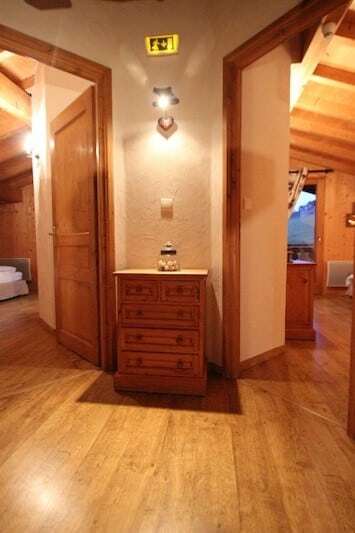 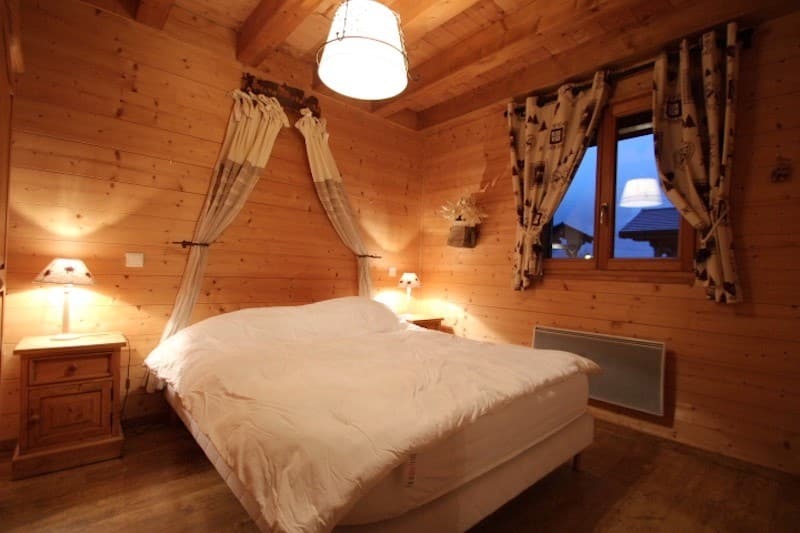 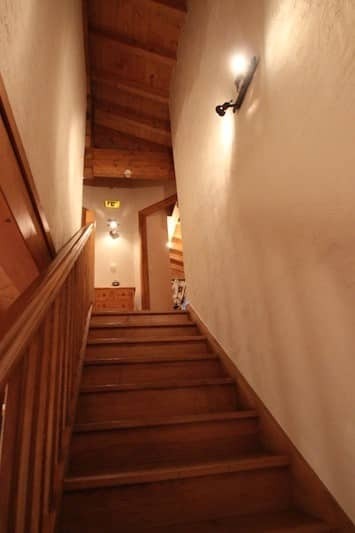 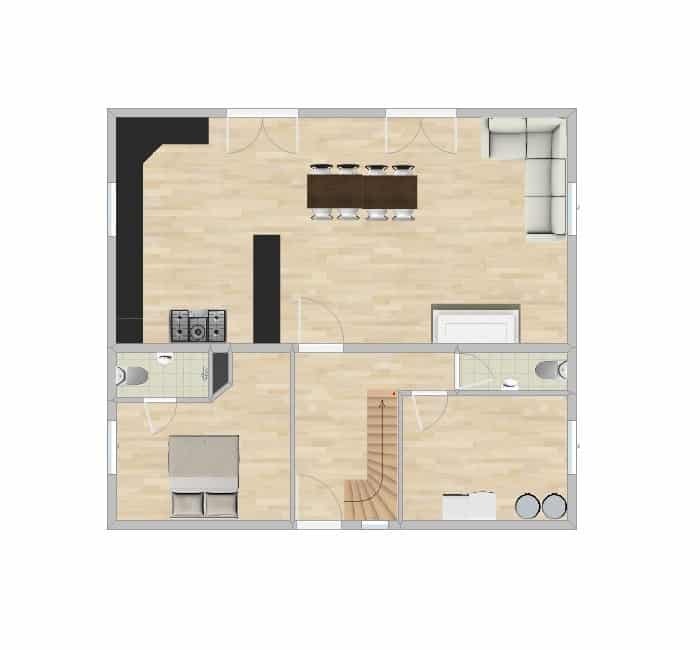 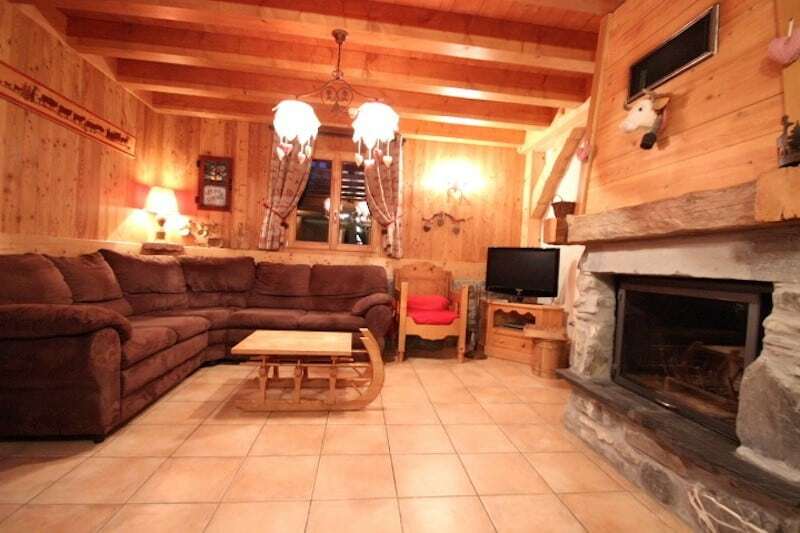 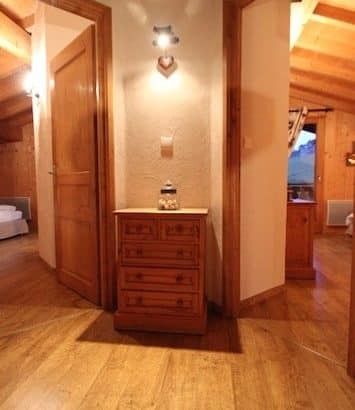 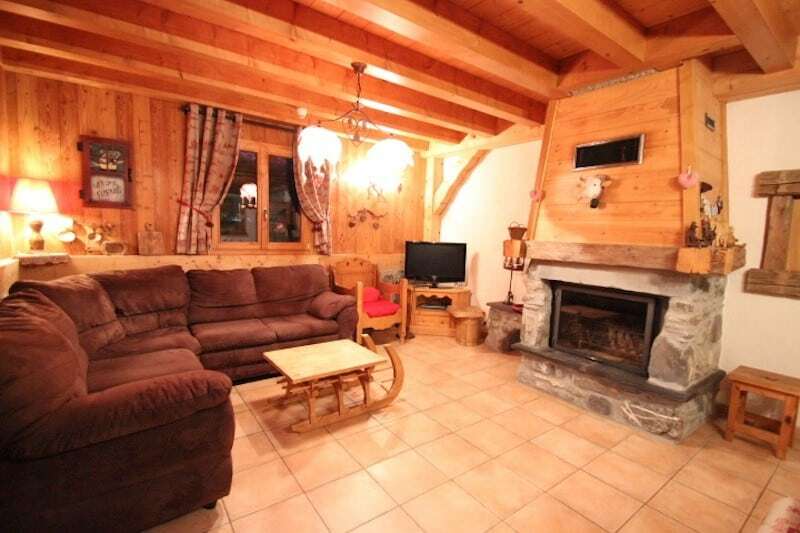 The chalet comprises of large hallway leading into a double bedroom with ensuite bathroom. 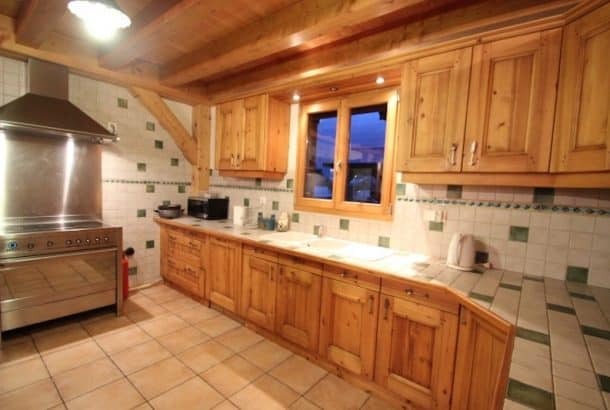 On the same floor is a very large and spacious open plan modern fully equipped kitchen, dinning area and lounge area with access to the terrace and garden with bbq and picnic benches. 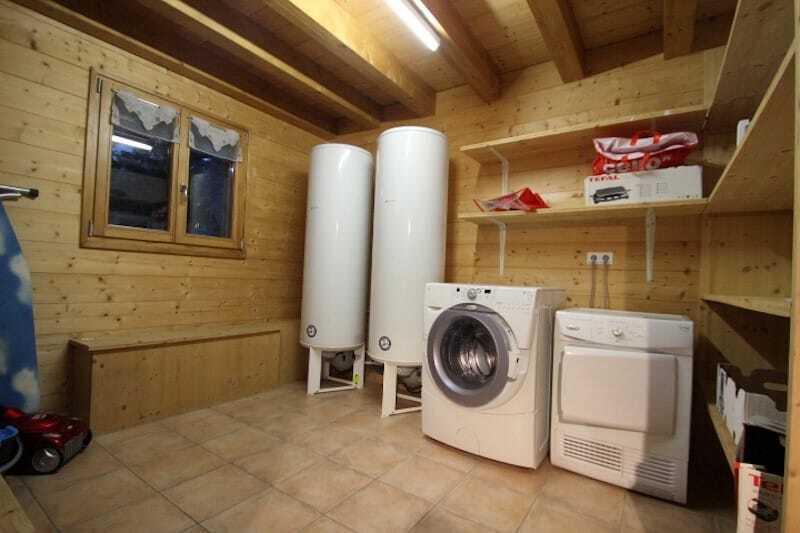 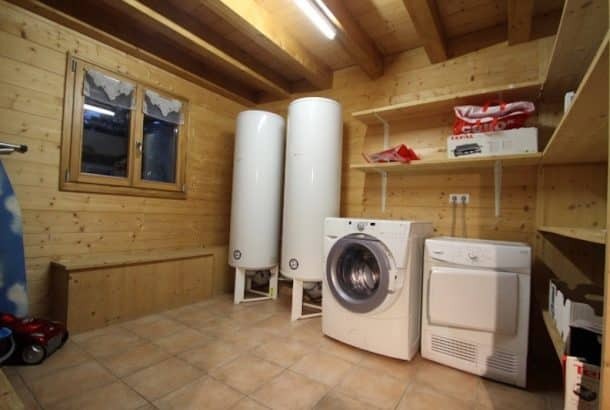 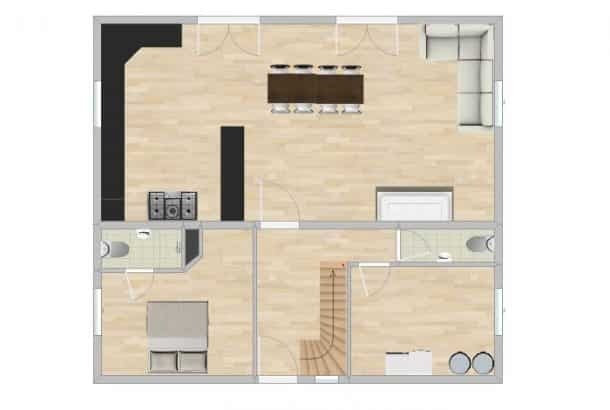 There is also a separate toilet and laundry/storage room with washing machine and tumble dryer. 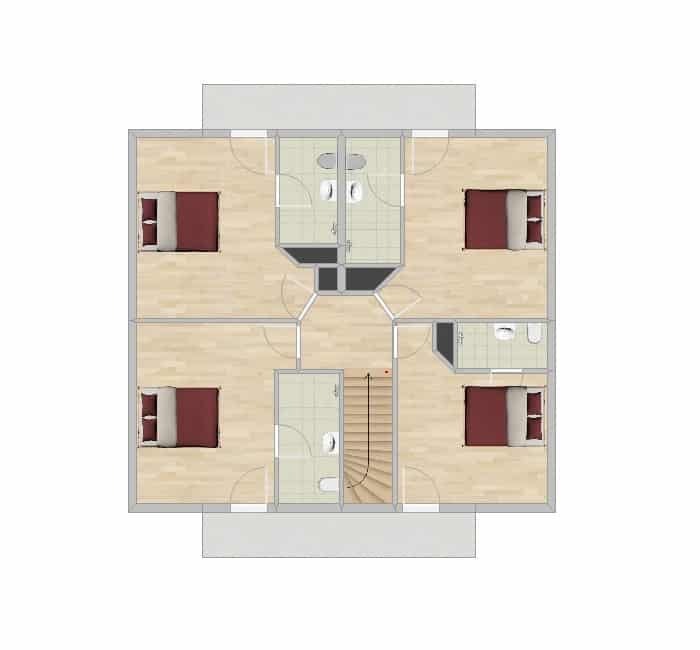 Upstairs there are 2 triple en-suite bedrooms with balconies, 1 twin en-suite bedroom with balcony and 1 double en-suite bedroom with balcony. There are four parking spaces, two are covered. 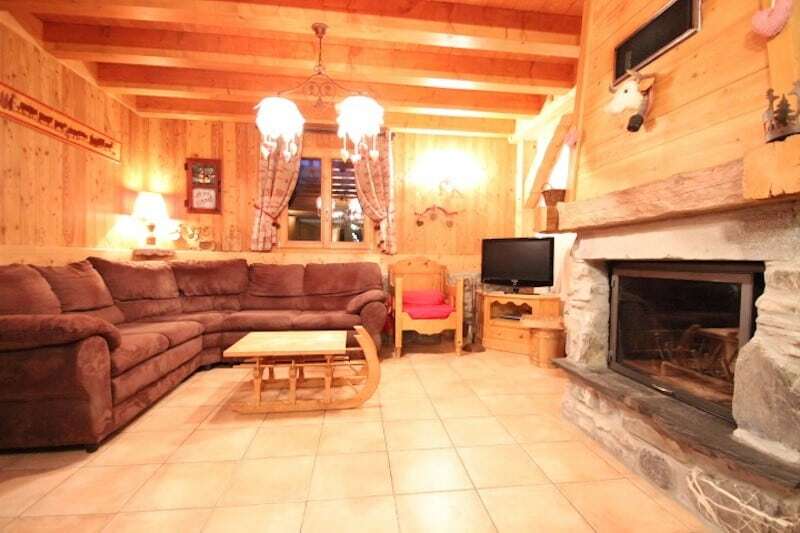 The chalet is a few minutes’ walk to the free ski bus stop.